The long-awaited report about the death of Tina Fontaine and the systems meant to protect her contains many “heavy” and “heartbreaking” details, according to the 15-year-old’s great-aunt. “It’s awful. Things I didn’t even know,” said Thelma Favel after a five-hour briefing last week from the Manitoba Advocate for Children and Youth. Daphne Penrose, the advocate, will release her report in Pine Falls, Man., at 11 a.m. CT.
On Aug. 17, 2014, Tina’s body, wrapped in a duvet and weighted down with rocks, was pulled from the Red River in Winnipeg. No one has ever been convicted of a crime in connection with her disappearance and death. The report will reveal new details about how “the system turned Tina away” and new details about her biological parents and their contacts with the child welfare system, according to Favel. Favel said she learned new insights into how troubled Fontaine’s parents were, especially her biological mother. “That family was doomed from the beginning,” she said. Under the Advocate for Children and Youth Act, the advocate has broad powers to access records many people never see because of privacy legislation. She can order documents from Child and Family Services, the school system, police and the health system if she believes they are relevant to her investigation. For the Fontaine report, the advocate’s office said she reviewed many files from different sources and conducted individual and group interviews. The report will contain recommendations to address the gaps it identified in the system during its analysis of Fontaine’s case. The legislation that governs the child advocate allows it to monitor and track whether public bodies are complying with its recommendations. 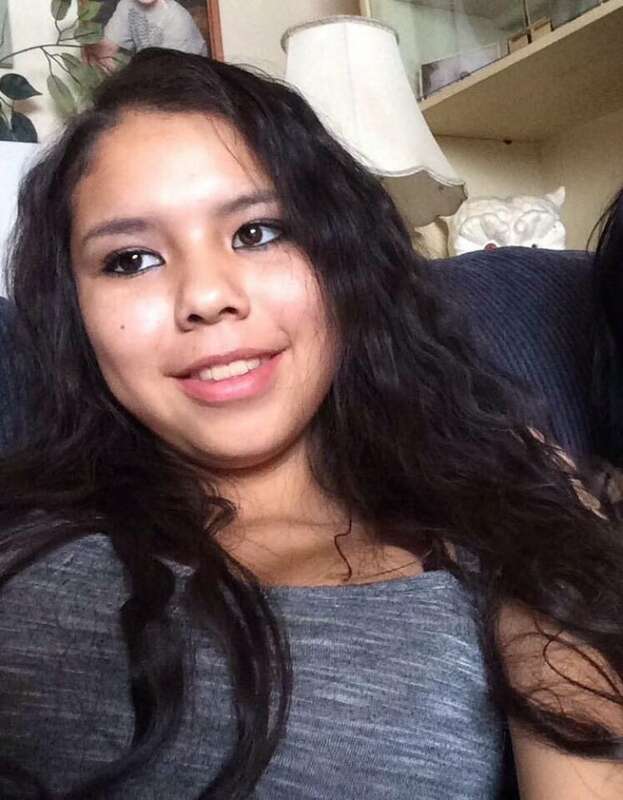 Favel has long contended that one of the main ways the child welfare system failed Tina Fontaine was a lack of counselling for the teen after her father died. Eugene Fontaine was beaten to death in 2011. Favel says she repeatedly asked Sagkeeng CFS for help getting counselling for her niece the summer she went to Winnipeg. She said they told her to go to another agency because Tina wasn’t in Sagkeeng. That agency told her it couldn’t help because of a jurisdictional issue. “I don’t know how many times the door closed. I said, ‘Please just help me,'” Favel said. Former Manitoba Keewatinowi Okimakanak grand chief and Indigenous advocate Sheila North says she hopes the recommendations include making supports more accessible to Indigenous women and girls in crisis. “I think a lot of the times our young people and our women become vulnerable because they don’t have what they need to survive,” North said. North hopes the advocate’s report will create change in the child welfare system but warns much more work needs to be done.